Hey beautiful momma! 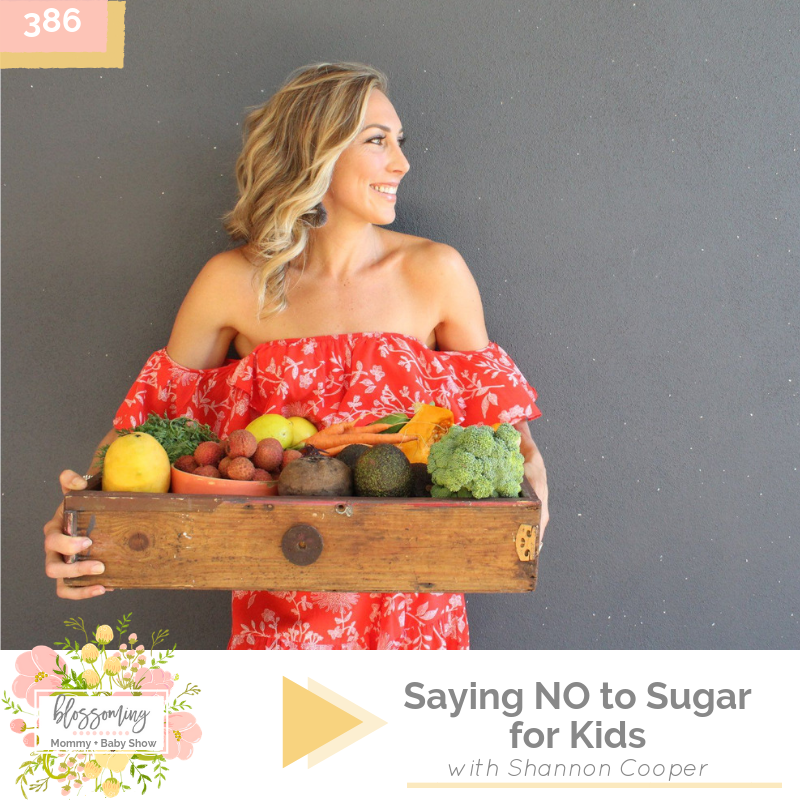 Today I'm chatting with the beautiful Shannon Cooper about healthy eating and some common struggles in making healthy meals a regular lifestyle practice today! Making healthy food with minimal AND recognizable ingredients should be a part of our every day lifestyle and something Shannon is so very passionate about. She's here today to share some helpful tips + tricks, so grab a cup of coffee and a pen and paper, and let's get after it!